Welcome to my blog. If you live in Surrey and birding is your obsession (to get out of bed at some ridiculously early time of the morning, no matter what the weather, to go and look at birds isn't normal behaviour, believe me) and you're still a bit of a novice (like me) then, hopefully, this blog is for you. 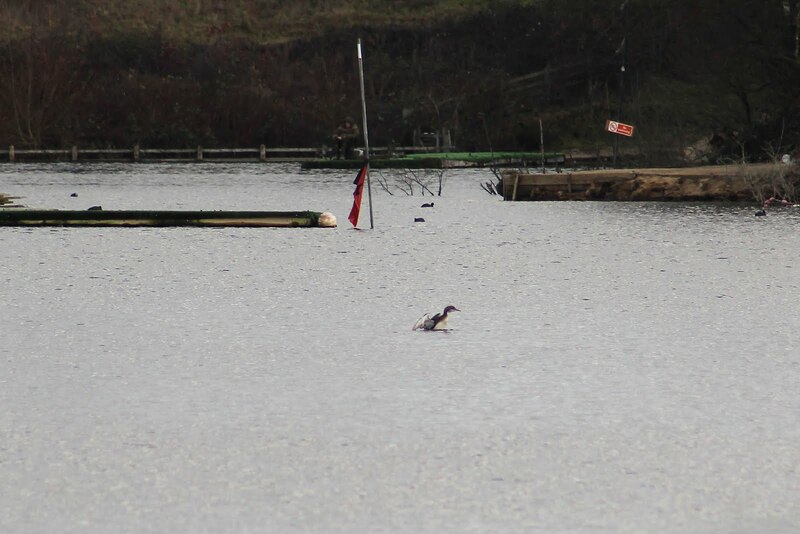 Holmethorpe is currently enjoying its moment in the limelight with a Black-throated Diver on Mercer's Lake, with more than 100 visitors to the patch during the past 10 days. It was Ian Kehl who discovered it. Ian happened across this first sighting for 36 years over a week ago on a Sunday afternoon while hoping to see the Glaucous Gull roost on the lake, having already dipped the bird a number of times. Thankfully, he connected with the Gull too, but the Diver is possibly an even better species for the patch. 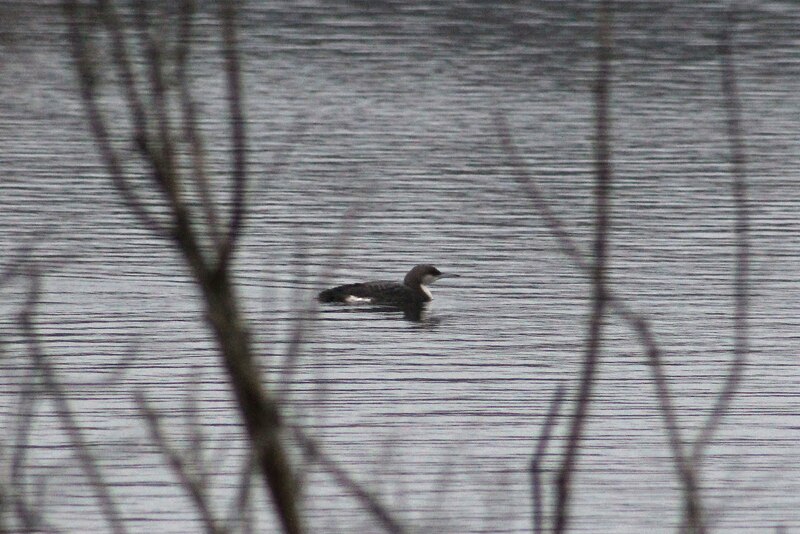 Steve Gale was the last birder to see a Black-throated Diver here in 1983. 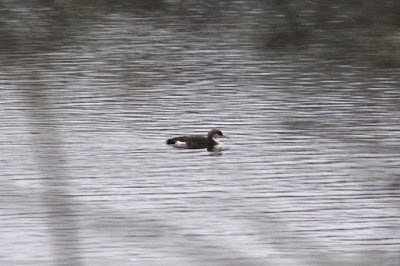 Dave Harris, having looked at photos, confirmed this is the same bird as the Diver seen at Frimley earlier the same day. 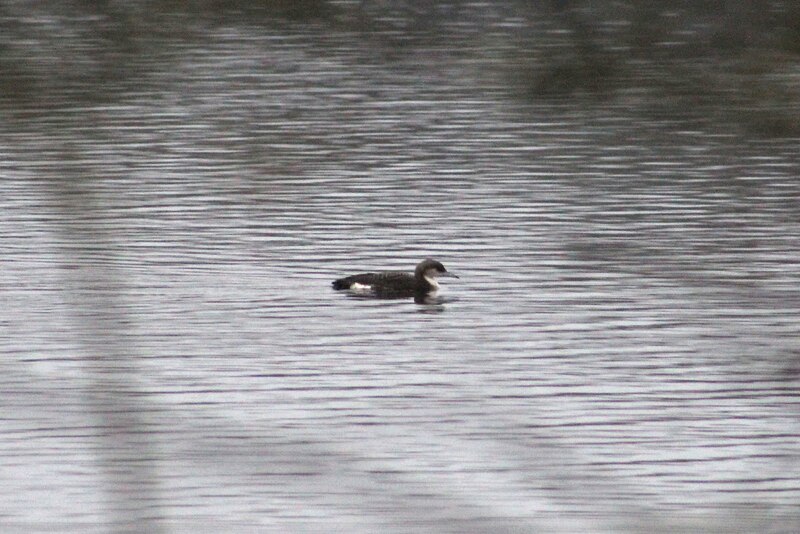 Winter always seems to be a good season for me birding-wise. 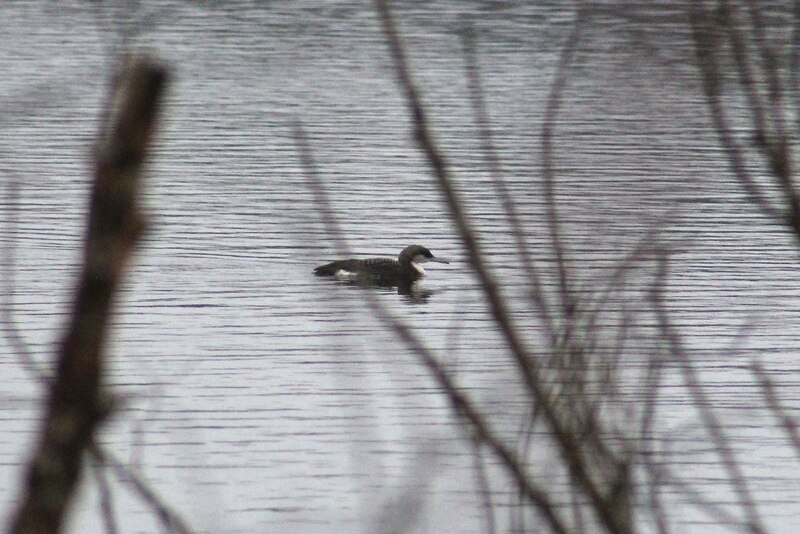 I often get to see a few personal firsts for Britain, Surrey and the patch between December and February, and the Black-throated Diver was no exception, being a Surrey/London/patch first for me. Its arrival also allowed Gordon Hay, the stalwart of the patch for the past 30-odd years, to clock his 200th Holmethorpe species, and what a brilliant bird to mark the feat. The Glaucous Gull headed to the west London reservoirs to roost and has since not been seen. 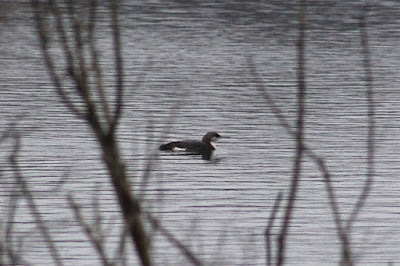 The Diver apparently flew off earlier last week but saw the error of its ways and returned two and a half hours later and has been enjoyed by local birders ever since. It was still happily preening itself in the sunshine this afternoon during its tenth day on the patch. It will no doubt be on its way sooner rather than later, but it has been a joy to be able and go and see such a great bird just five minutes away from my house whenever I feel in the mood for a bit of fresh air. Having two good birds on the patch recently certainly gives you a lift, as is the knowledge that there are just over two weeks to go until spring arrives. Having spoken to Gordon recently, he has a wish list for the patch this year with White-winged Black Tern at the top of the pile. I remember Steve Gale suggesting Alpine Swift a couple of years back, while I would settle for a Red-rumped Swallow to make up for the one I dipped in 2015. Cattle Egret must be another possible at some point, too.